Gists OMG! Look At What Happened To Davido's New $200k Car, It's Unbelievable! OMG! Look At What Happened To Davido's New $200k Car, It's Unbelievable! Six months ago,it was reported that Davido bought a new car. 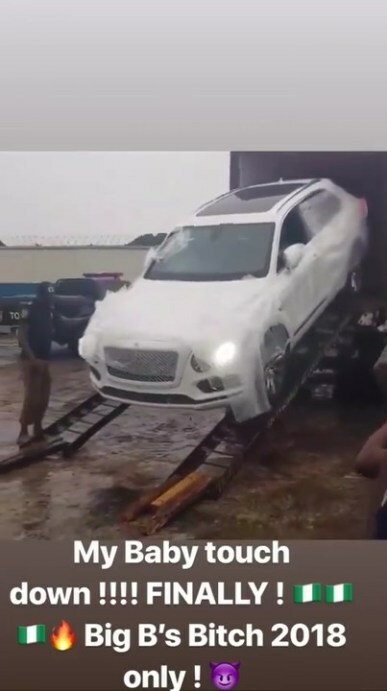 Meanwhile the car he purchased was still overseas, the famous Nigerian musician's new 2018 Bentley Benyata whip has finally gotten to Nigeria after about six months since he purchased the new ride. 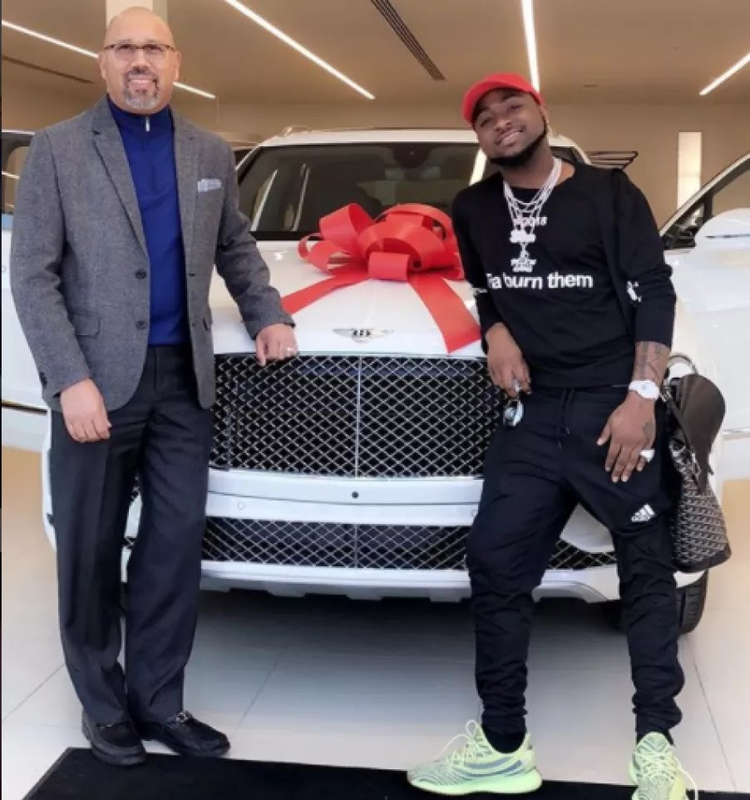 Davido made fans to react on social media when he purchased it in January and shared photos in Atlanta. It seems the DMW Boss is going to be painting the town red by possibly attending events with his luxury ride now that the car is in the country, Congratulations to OBO!